Char 1788 in Gardiner is on the same premises as Tuthilltown Spirits. 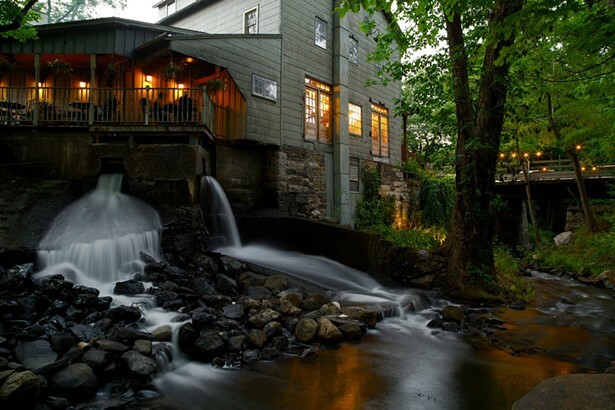 Tour the distillery and do a whisky tasting before eating dinner. Photo courtesy of Tuthilltown. 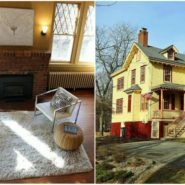 A weekend getaway to Ulster County involves myriad choices—from where to watch the sunset (cough Sam’s Point cough) to which art galleries to visit. Dining, too, presents an overwhelming set of options to sate any taste. Before cable food channels gave rise to a nation of self-appointed “foodies” and paved the way for slow food and local sourcing as an aspirational lifestyle, before adjectives like “artisan” and “craft” and “organic” became household words associated with the dinner table, the Hudson River Valley was quietly nurturing a hyperlocal culinary and libations scene rooted in the area’s rich, diverse agriculture and sense of community. Now, the area is known the world over as a destination for anyone seeking to awaken their palate with an authentic culinary experience. So how do you relish so many flavors over a scant 48 hours? How do you even scratch the surface with such a cornucopia of culinary delights within reach? One answer: follow our handy itinerary, of course. 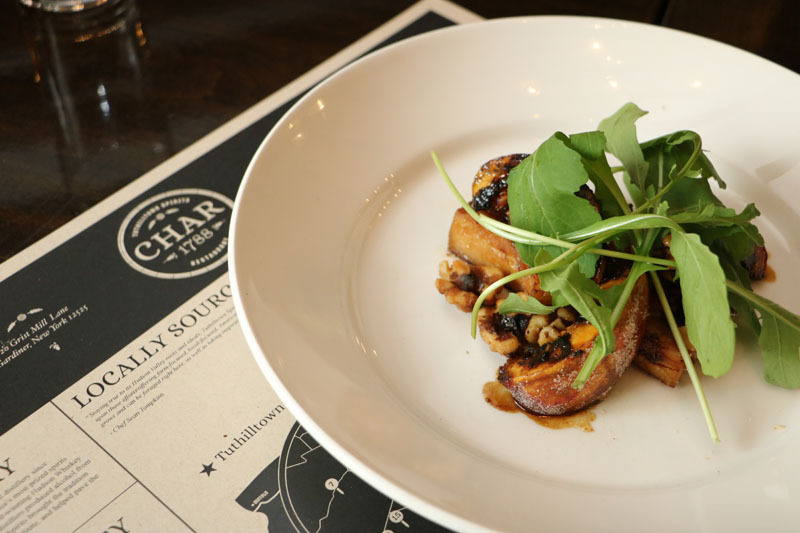 Here’s a two-day dining tour of Ulster County, crafted for maximum diversity and geographic coverage while following a manageable driving route that leads you from historic waterfront towns to scenic byways across the beautiful Catskill Mountains. 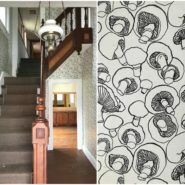 Start your culinary tour of Ulster County at this beloved breakfast/brunch spot in New York’s first capital. PAKT has attitude to spare, as evidenced by its gleefully off-color dining room décor and menu (the name of one of its most popular dishes is too blue to print here), a full bar, and a refreshingly country sensibility that celebrates historically southern bites like chicken and waffles, chicken fried steak, biscuits and gravy, and cheese grits. Vegetarian and more health-conscious patrons will find plenty to love as well. Also try: Oriole 9 in Woodstock. Eggs Benedict Breakfast Sandwich. Photo courtesy of PAKT. 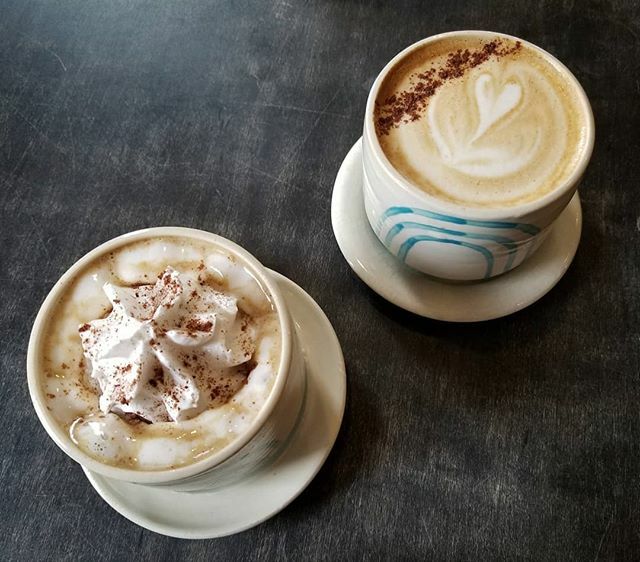 Though SUNY New Paltz is certainly not the only school in Ulster County, New Paltz is widely known as the “college town” of the county, and with that title comes a healthy coffee culture. For a vibe less collegiate and more classic, stop by Lagusta’s Luscious Commissary. If you’re traveling with a partner, consider the “Chemex With Chocolates For Two” option, which pairs expertly made pour-over coffee with Lagusta’s famous handmade chocolates (yes, it’s a little early for dessert, but you’re on vacation). Then walk off the calories by exploring the colorful boutiques that dot the town’s main drag. Photo courtesy of Lagusta’s Luscious Commissary. New York’s first post-prohibition whiskey distillery is beloved across the country for its Hudson Whiskey brand, and Tuthilltown, is a must for any spirits connoisseur. 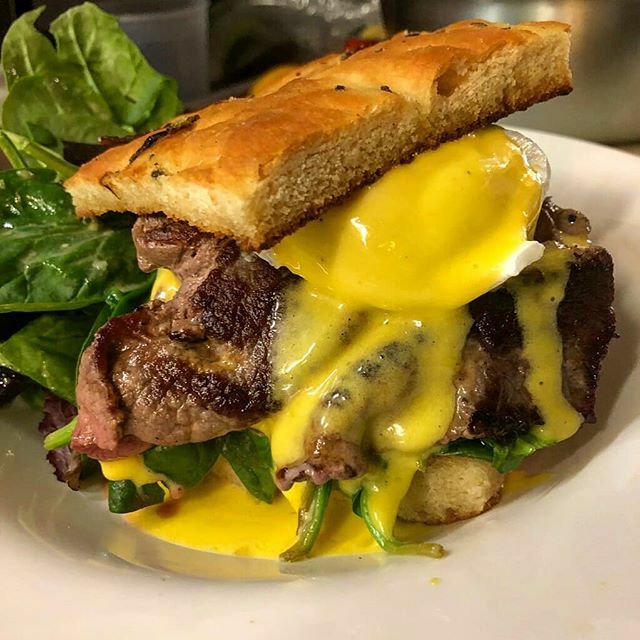 But they also host Char 1788, an acclaimed farm-to-table restaurant with a mouthwatering lunch menu of grass-fed beef burgers, oyster po’ boys, Nashville hot fried chicken, and flat iron steak sandwiches, among other things. Afternoon Intermission: Hike Sam’s Point, cool off at Verkeerderkill Falls, explore the ice caves. Executive chef and owner Marcus Giuliano is a Hudson Valley treasure who’s spent nearly 20 years preaching the gospel of local, sustainable, organic food. The culmination of his philosophy can be found within the elegant, low-lit dining room behind the unassuming storefront of Aroma Thyme Bistro. Giuliano cooks with passion and discipline, and his always-evolving menu boasts a wide range of seasonal showcases that are often much healthier than you’d ever guess (Zagat called his cooking “stealth health”). Photo courtesy of Aroma Thyme. 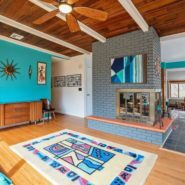 Start your second day off with a leisurely drive up Route 28 across the lush Catskills Scenic Byway, then pull off the highway to experience the rustic charm of the Phoenicia Diner, a staple of the area that’s been elevating diner food for over 30 years. They have all the diner classics, but their thoughtful re-imaginings are where it’s at—like the “Morning in Tunisia” skillet, a blend of polenta, summer squash, eggplant, bell peppers, tomato, black olives, feta, and scallions, topped with a poached egg. Morning Intermission: Pay a visit to Sleepy Hollow Campgrounds (across the street from Phoenicia Diner) and dip your toes in Esopus Creek. 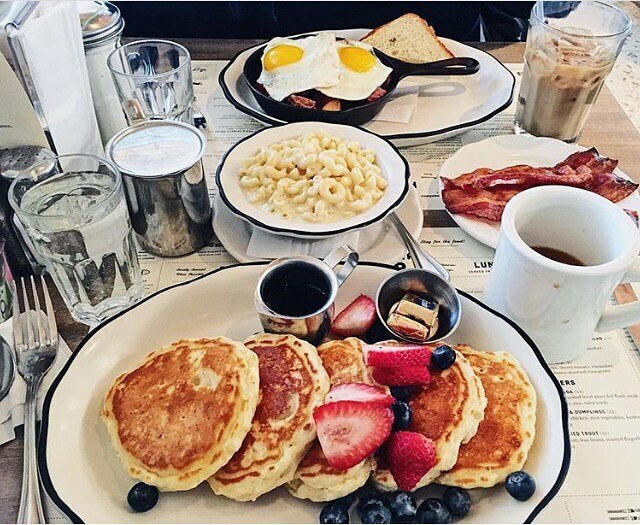 Photo courtesy of Phoenicia Diner. Joshua’s has been serving Mediterranean-inspired global cuisine in Woodstock since 1972, and it’s still wowing locals and visitors today. Dishes like shwarma salad, zucchini flatcakes, moussaka, and falafel showcase the well-traveled palate of chef and owner Stefanie Schachter, who took over the restaurant in 1992. 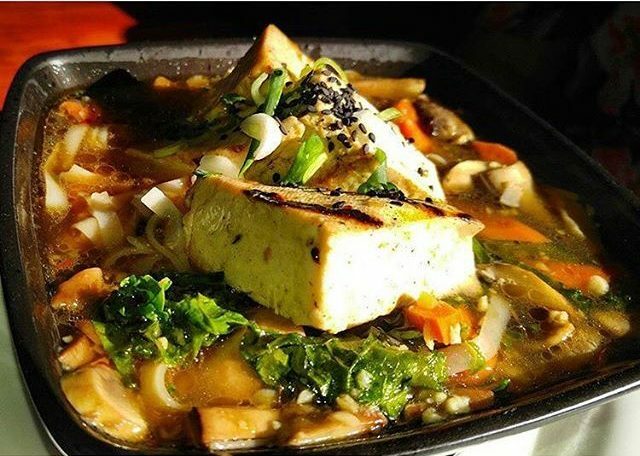 Tofu Hot Pot. Photo courtesy of Joshua’s. 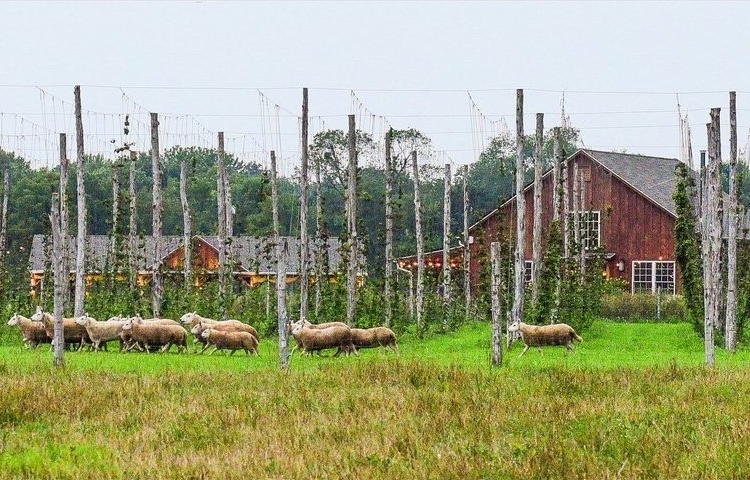 Taste a true Ulster County beer at Arrowood Farms, where they cultivate their own hops and grains from the local soil and rely entirely on solar power. Arrowood’s tasting room features a heavenly patio with an epic view of the sunset overlooking waving fields of grain. Photo courtesy of Arrowood Farms. 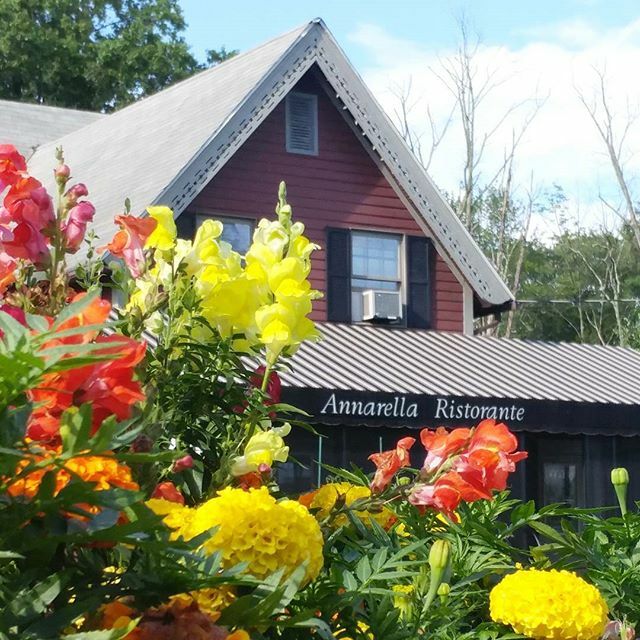 Perhaps more than any other cuisine, Ulster County is home to a number of Italian restaurants ranging from take-out pizza spots to white tablecloth fine dining. 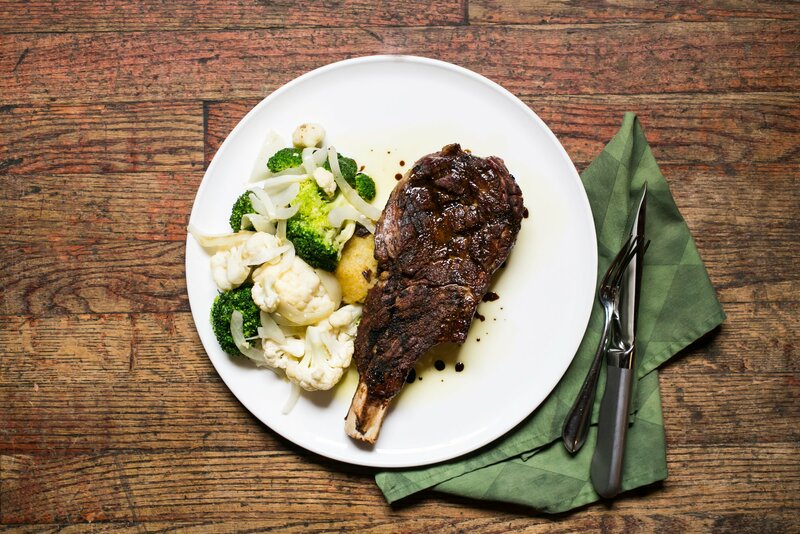 Annarella Ristorante specializes in Tuscan fare, with recipes whose origins can be traced back decades to Manhattan. 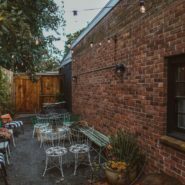 With a formidable wine selection and dishes like Polpo alla Griglia (grilled Portuguese octopus), Annarella brings a taste of the Tuscan coast to the Hudson Valley—a fitting way to end your dining tour of Ulster County. Two days isn’t nearly enough time to fully immerse in the mouthwatering wonders of the area’s dining scene, but this is a great start. Get to know the kitchens of Ulster County and start planning your dining tour today at ulstercountyalive.com.